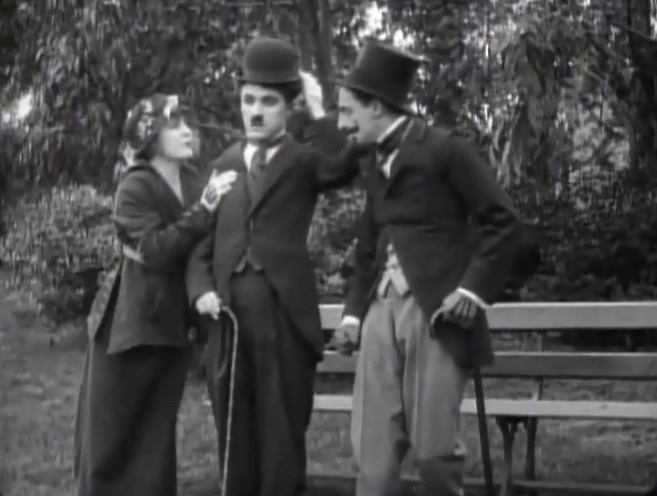 "A Jitney Elopement" is one of Charlie Chaplin's Essanay short comedies, featuring Edna Purviance, a star of Silent Hall of Fame. Edna Purviance is just a happy girl, but soon there will be trouble in "A Jitney Elopement" (1915). Edna Purviance and Charlie Chaplin have a rare quiet moment together in "A Jitney Elopement" (1915). Edna Purviance has some fun with Leo White in "A Jitney Elopement" (1915). Edna Purviance watches helplessly as Charlie Chaplin and Leo White square off in "A Jitney Elopement" (1915). Edna Purviance can see a fight brewing in "A Jitney Elopement" (1915). 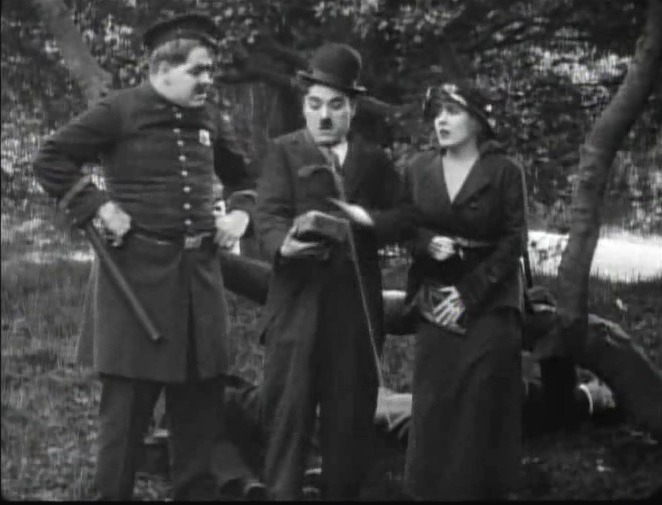 Edna Purviance and Charlie Chaplin are approached by a policeman, and this is the start of a chase in "A Jitney Elopement" (1915). 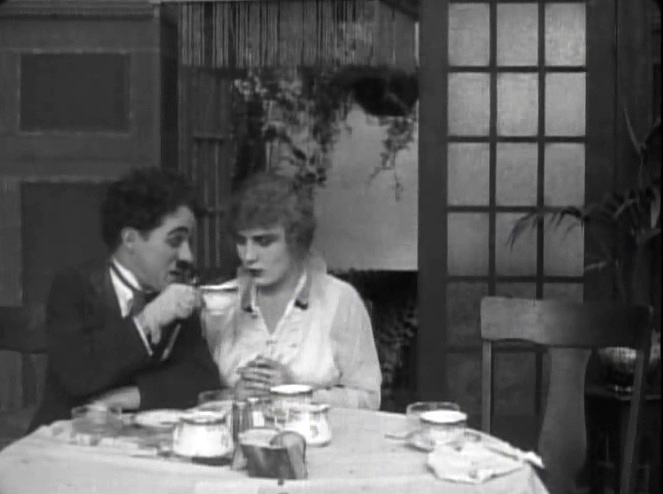 Edna Purviance and Charlie Chaplin have the happy end in "A Jitney Elopement" (1915).